Another video over on my Youtube channel and today it features my July Birchbox review. 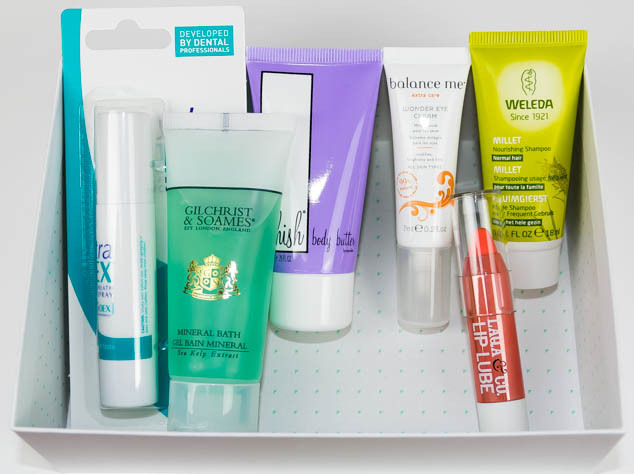 If you haven’t tried or are interested in beauty box subscriptions you can find my reviews on the June Birchbox and the Korean Memebox to see if it is something you would like to try out. 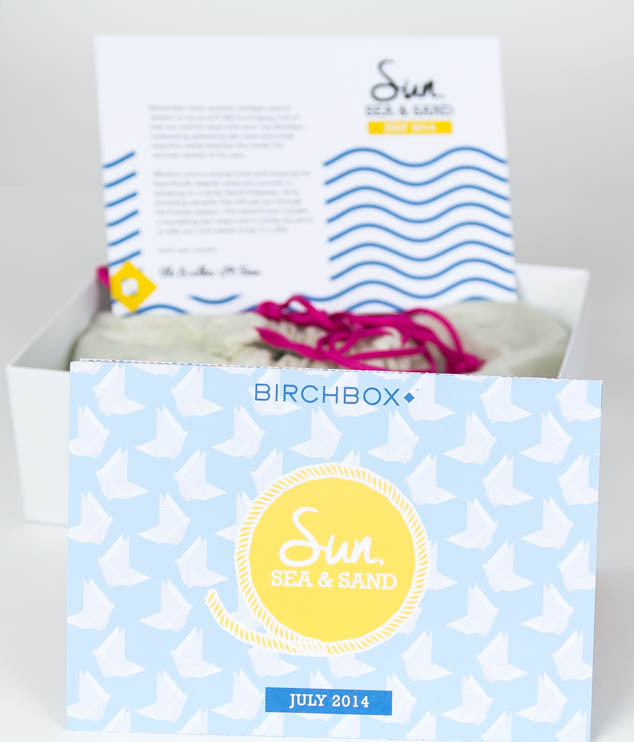 I was really impressed with this July Birchbox, there were some fantastic products in mine. I was a little disappointed when looking at the possible items that you could receive in the July box that I missed out on the Benefit POREfessional, Models Own Nail Polish or the Soigné Nail Lacquer. 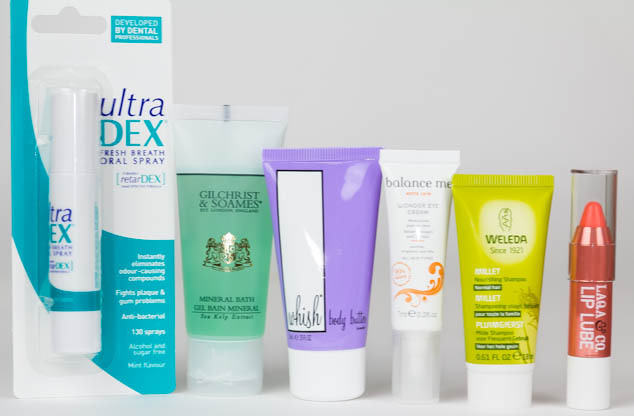 Thats just the way with beauty subscription boxes though, you may receive items you love or you may wish you’d received some of the alternate products. There is still 12 days left to get one of the July Birchbox if you do want to sign up to try out some of these gorgeous items. I received 6 items in this box, 2 which were full sized and the rest were reasonably sized samples. The theme was sun, sea and sand and I have definitely found some of my favourite summer cosmetics in this box, particularly in the Laqa & Co Cosmetics Sheer Lip Lube In Bees Knees (Coral), Balance Me Wonder Eye Cream and the Whish Body Butter Lavender.